Brussels is known for being a beautiful city. It attracts visitors not only for its architecture and urban objectives, but also through its art. 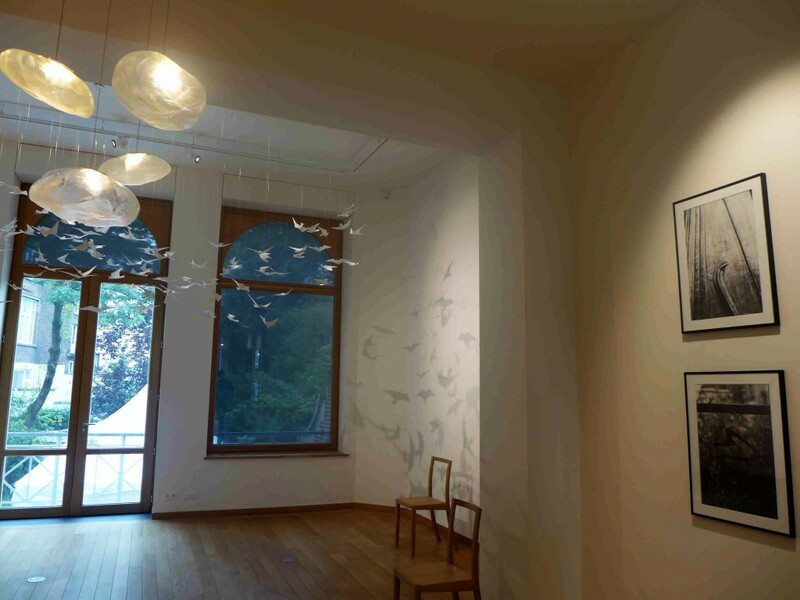 If you want to discover Brussels as an art city, there is one museum you need to visit, and that is the Horta Museum. Art Nouveau is definitely a distinct mark of the city, Brussels being considered the capital of the world when it comes to Art Nouveau. Paul Hankar and Victor Horta are just two of the biggest names in the architectural domain, who helped in building this incredible face of the city. Of course, other architects and artists from various parts of the world joined these two, the Austrian painter Gustav Klimt and French architect Hector Guimard being just two examples, who ended up producing art in Brussels. 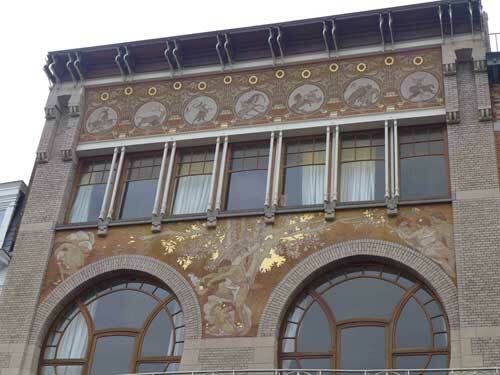 The Horta Museum was dedicated to the life and activity of Victor Horta, the most known Art Nouveau architect. The museum is actually made in the former house of the architect, which was built between 1898 and 1901. Made in the style that consecrated the architect, the house that is now a museum appears like carved from a fairytale, having elements of stained glass, pale wood, subway tile, and wrought iron. The best part is that the museum just inaugurated a new extension this autumn, which means that there is more to see connected to the Art Nouveau in Brussels. This has been planned since 2007, when the Municipality of Saint-Gilles bought the adjacent building that was standing next to the Horta House. 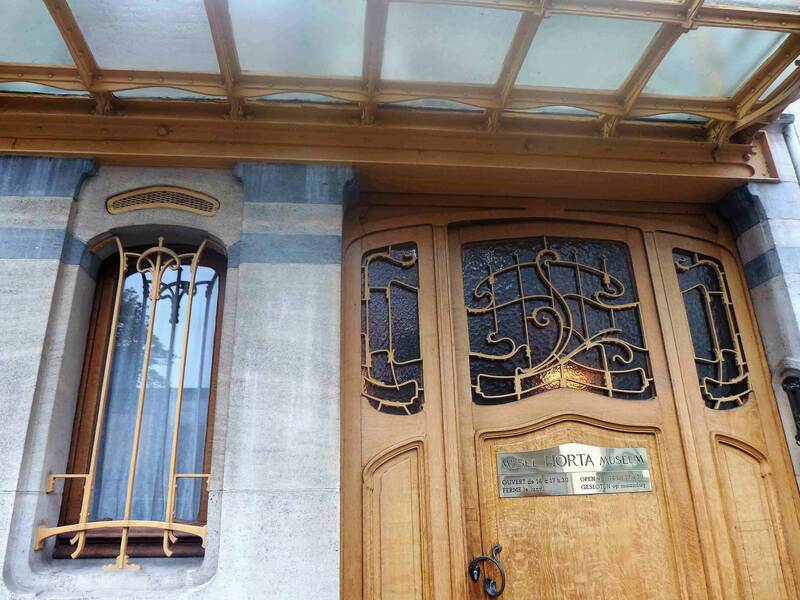 This decision was made to ease the load of being a museum of the history house of Victor Horta. 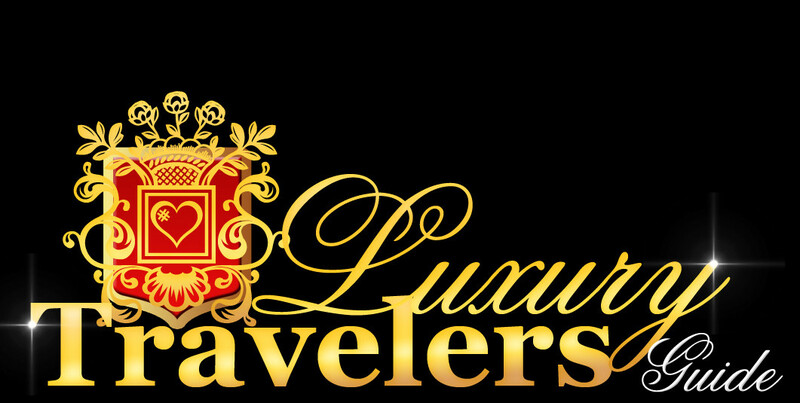 To visitors, it may not seem to be a problem, but the constant groups of people that come here slowly damage the beautiful home, which is only getting older. 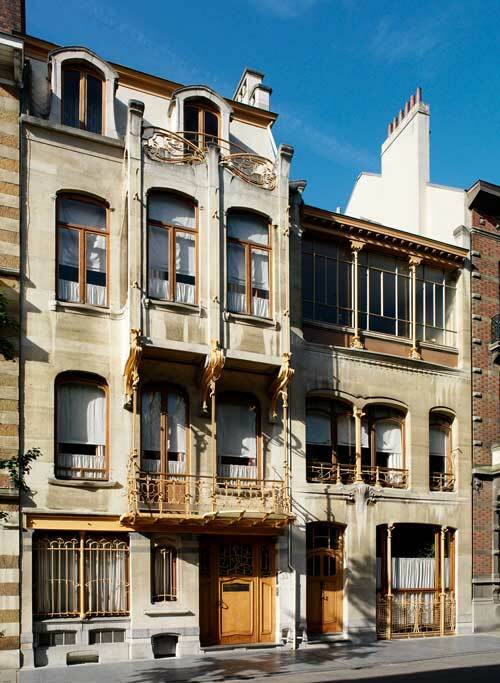 So, the authorities decided to make an effort and do their best to preserve the house, while also allowing people to enjoy typical Art Nouveau in Brussels. Still, preservation was not the only purpose that led to the addition of the new extension. Due to this modification, visitors will have access to new areas of the house, like the kitchen and service stairs, which were not accessible up until now, as they were used for other purposes. Also, there is the need to mention that the new space will allow the museum to organize even more exhibitions, and even colloquiums and seminars. Thus, the first temporary exhibition in the Horta Museum was inaugurated on the 21st of October, 2016. If you end up in Brussels, do not hesitate in putting this museum on your places that must be seen. There is no better way to get a feel of how the city was and still is in a certain degree, than to see the work of the architects that made it what it is today. You will definitely love what you are going to see at the Horta Museum and you will also understand Brussels better.